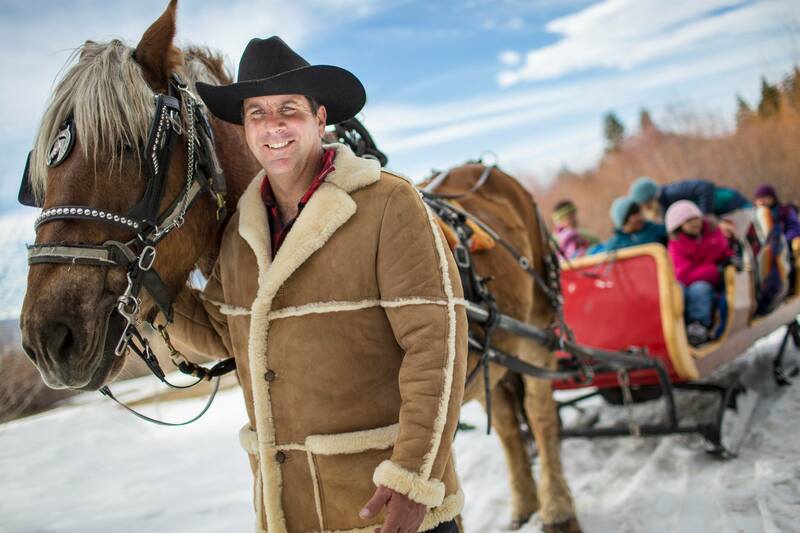 For the most in-depth and experiential knowledge of the history and facts of the North Lake Tahoe region, we recommend visiting the historical sites and museums or taking a tour. 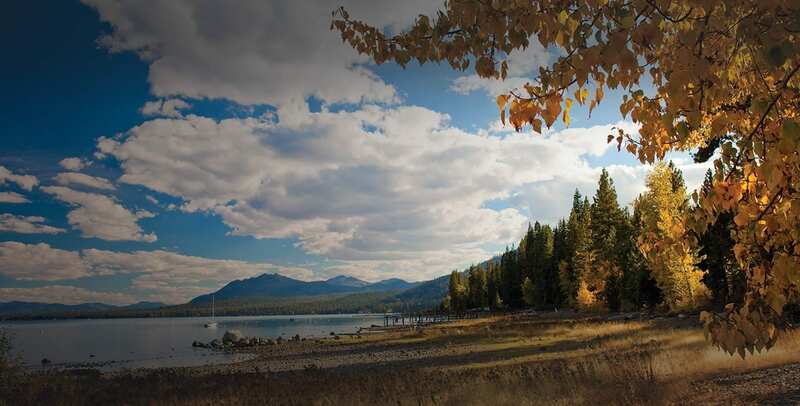 The Thunderbird Lake Tahoe has two of the most stunning pieces of Nevada’s history – the secluded Thunderbird Lodge, and the legendary Thunderbird yacht on the east shore of Lake Tahoe. 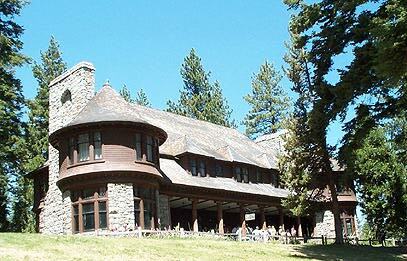 Thunderbird Lodge tours are offered Tuesday through Saturday from mid May to mid October. Click here to book Thunderbird Lodge Tours. 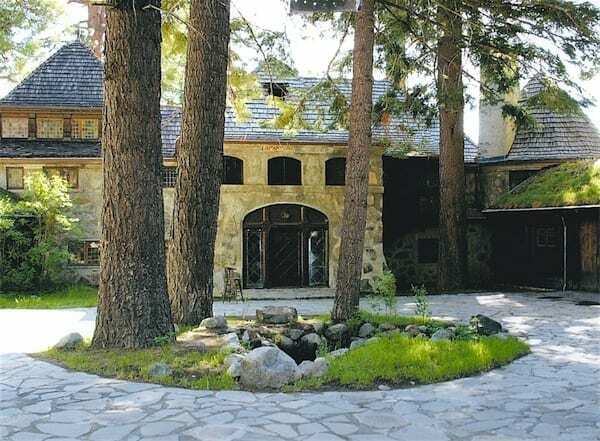 The Vikingsholm Castle is located at the head of Emerald Bay in Lake Tahoe, California. This magnificent “castle” is a unique blend of Nature’s spectacular beauty and man’s architectural ingenuity. Vikingsholm, situated majestically among towering pines and cedars, was built as a summer home by Mrs. Lora Josephine Knight in 1929. Gatekeepers Museum, Marian Steinbach Indian Basket Museum, Watson Cabin, Special Exhibits and Special events. 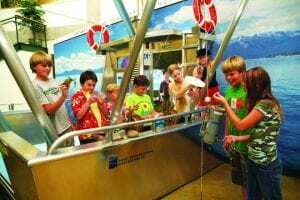 For visitors looking for fun and learning, there are interactive exhibits on the Lake Tahoe Basin’s important ecological challenges and an award-winning 3D movie, “Lake Tahoe In Depth.” Join for guided tours Tuesday through Friday between 1 -5 p.m.
Museum of Sierra Ski History and 1960 Winter OlympicsThe Museum of Sierra Ski History and 1960 Winter Olympics was created to preserve and display our wonderful ski heritage. 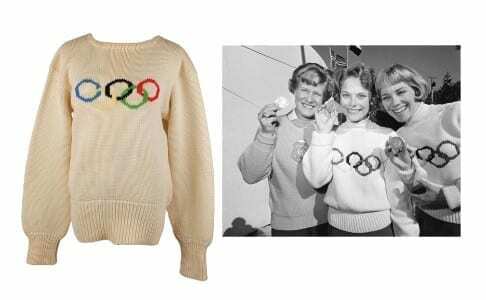 The museum is a tour back through ski history from its beginnings through the 1960 Olympics. Visitors will learn the history of skiing in the Sierra and the story of the 1960 Olympic Winter Games. 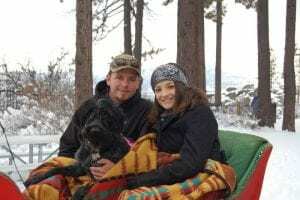 There is an educational interpretive outdoor sign exhibit starting at Fanny Bridge and going along the walkway to Commons Beach in Tahoe City. 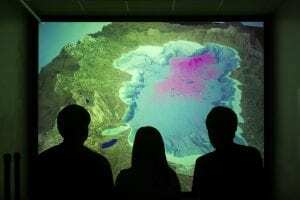 This exhibit covers facts, cultural history, maps and information on Lake Tahoe. 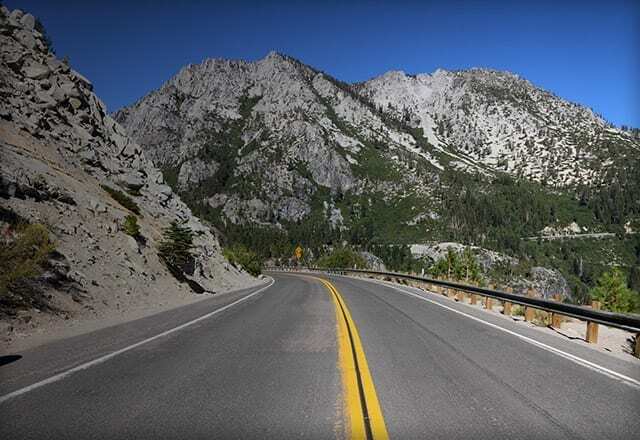 This family excursion takes you “over the meadow and through the woods” and even along the shores of the pristine Lake Tahoe. 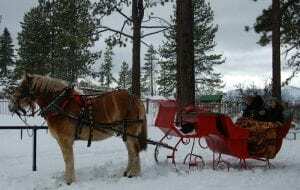 One of the newest attractions, the Sleigh Rides at Sand Harbor are equipped with warm blankets assuring your ride is cozy and fun. 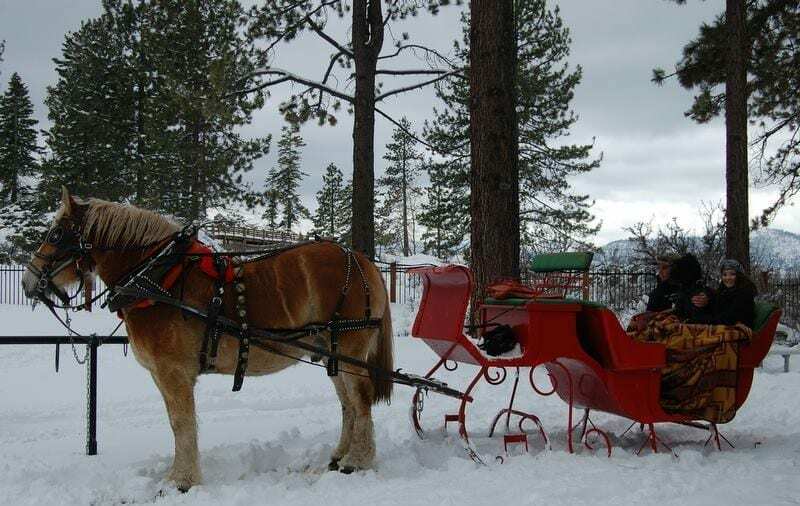 The Sleigh Ride meets at the Visitor’s Center at Nevada State Park at Sand Harbor (2005 Hwy 28) Friday, Saturday, and Sunday from 11 am to 3 pm. Reserve your private one-hour Sleigh Ride for two to seven people (maximum weight 1400 lbs. per sleigh).